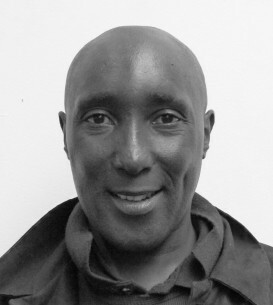 Nicholas is a musician who came to the UK from Uganda in 2004. Nicholas has been homeless, but is now settled. He has experience as a TV extra in Fresh Meat, Blue Murder and Mount Pleasant. His debut with Acting on Impulse was in the music video, ‘Street Life’.